As the Marketing & Communications Strategist with Initiatives of Change USA (IofC) in Richmond, VA, I worked with the IofC team over a 13 month period to launch Truth, Racial Healing & Transformation/Richmond. 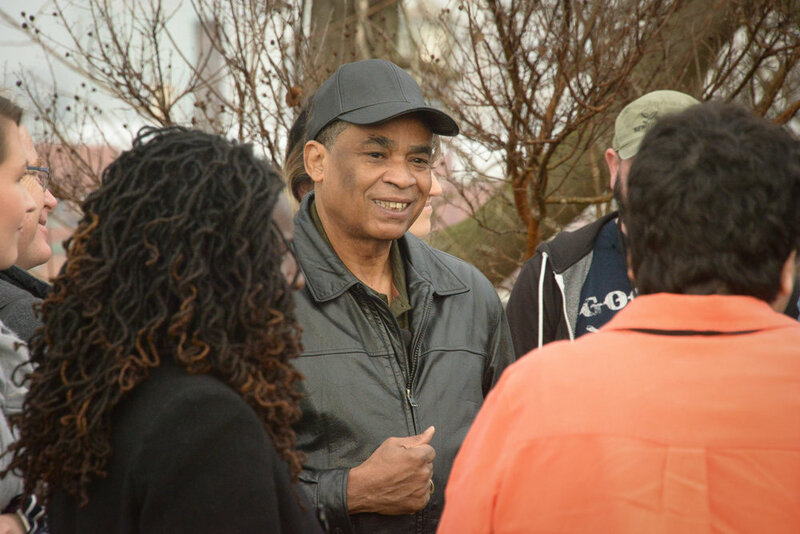 TRHT is a comprehensive, national and community-based process to plan for and bring about transformational and sustainable change, and to address the historic and contemporary effects of racism. The TRHT enterprise was founded and is funded by a grant from the W.K. Kellogg Foundation in 14 locales across the country and IofC is charged with leading the work in Richmond. 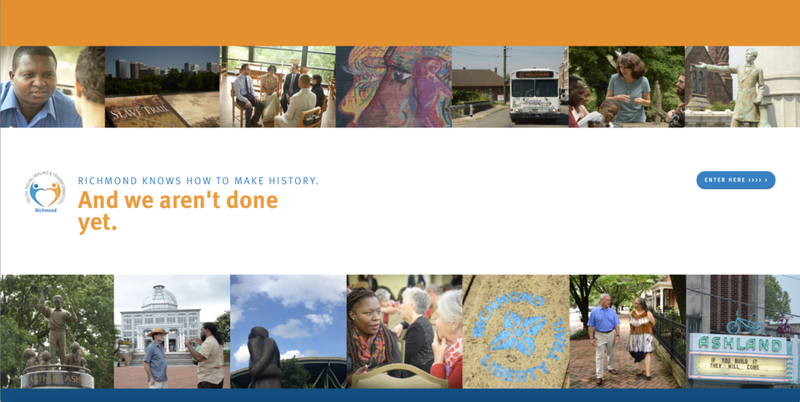 It’s Time To Make History takes a brief look at the region through this campaign launch video trailer as Greater Richmond residents ask "what if" we didn't keep telling stories, building relationships and doing business as usual? I served as the producer/director, scriptwriter and editor of this piece. Additional responsibilities included hiring and supervising a cameraperson, collaborating with a recording studio to record narration and partnering with a colleague to scout locations and secure community members as narrators. In addition to designing the initial website to launch TRHT throughout Greater Richmond, I also photographed, produced videos and wrote copy for the site. 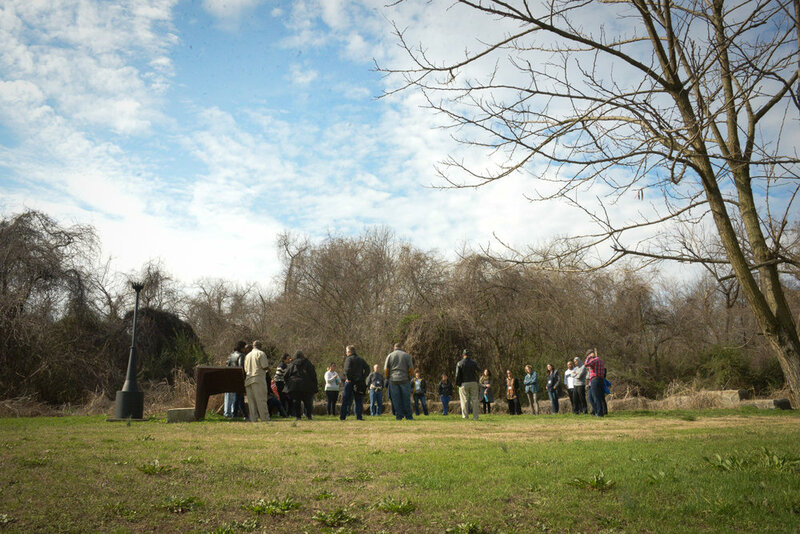 Event photography coverage included various programs such as the marking of the 50th anniversary of Martin Luther King’s assassination, a series of faith-rooted organizing trainings and the visit of the TRHT/Selma team and the Journey to Equity events both pictured below. 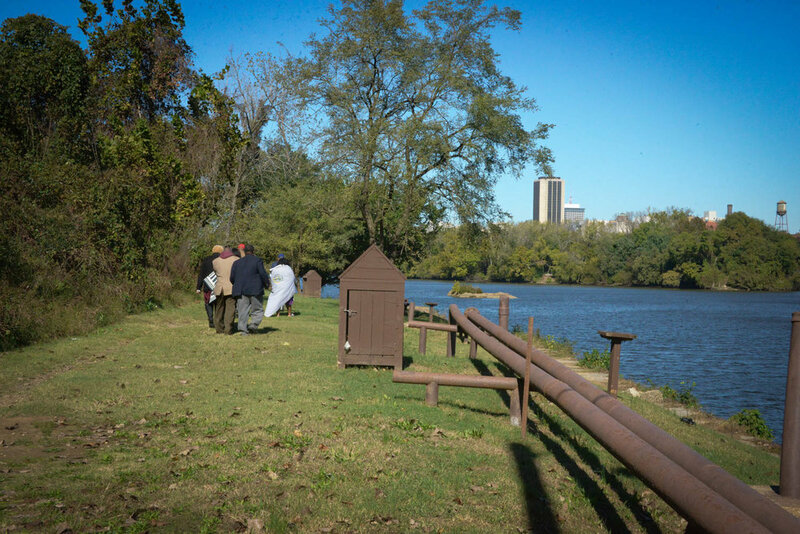 In October 2017, a team from TRHT/Selma visited Richmond to share about their work in Alabama and to learn about IofC's work of walking through history, building a team and partnering with local leadership. 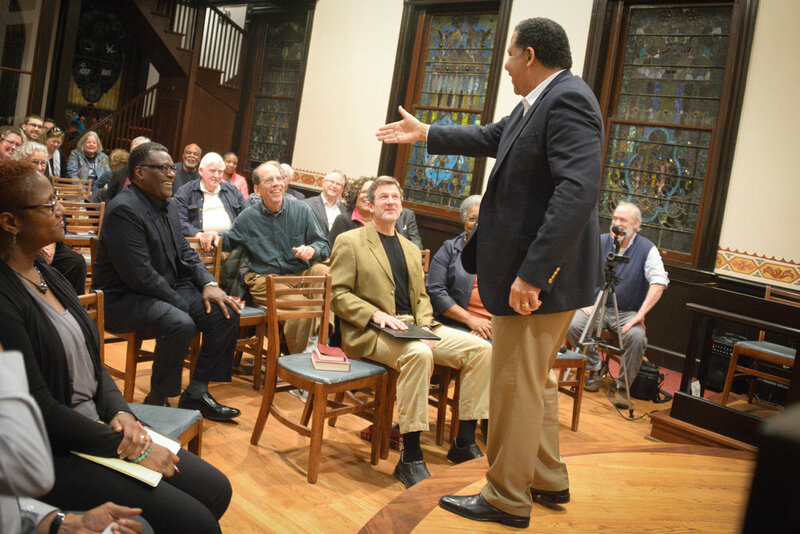 Journey To Equity events co-hosted with the University of Richmond and Richmond Hill, an ecumenical retreat center, featured Rev. Alvin Herring and served as pre-launch programming for TRHT. 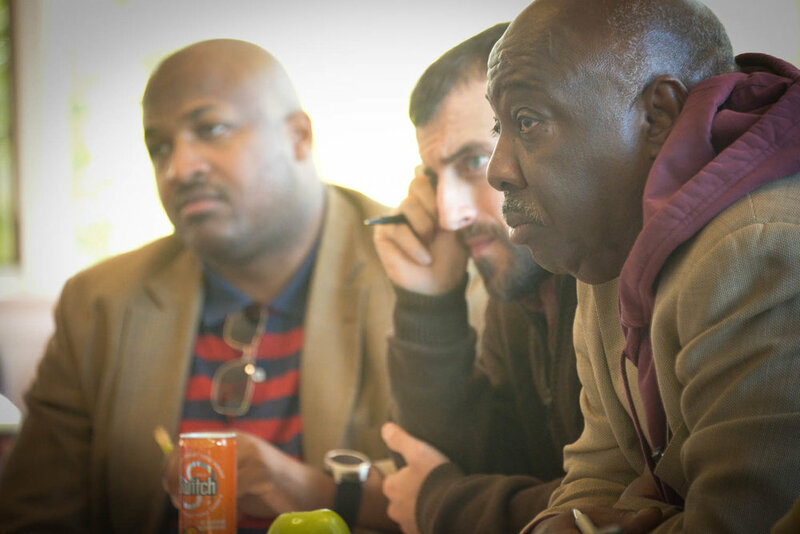 The Community Trustbuilding Fellowship (CTF), held over five weekends in Richmond, VA, develops the capacity of community leaders from around the U.S. to become authentic trustbuilders capable of overcoming divisions of race, culture, economics and politics. 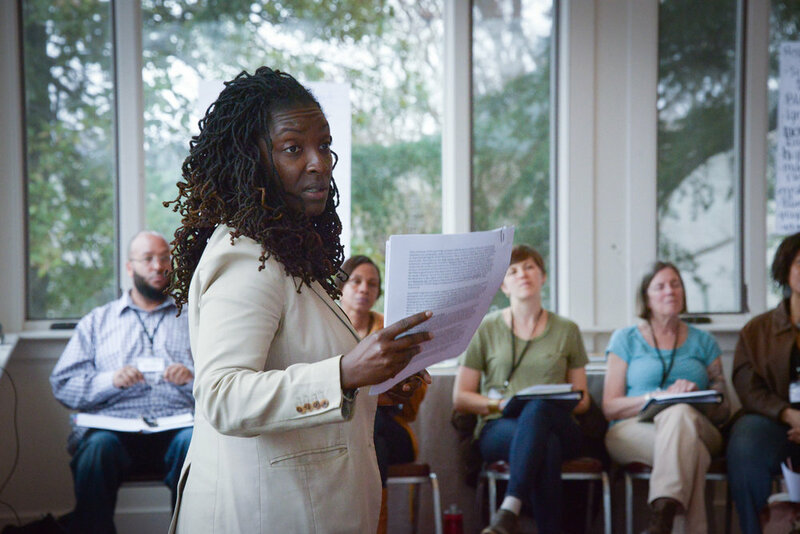 It nurtures multi-sector networks of facilitators and change agents committed to healing historical wounds, creating new shared narratives and building healthy equitable communities. 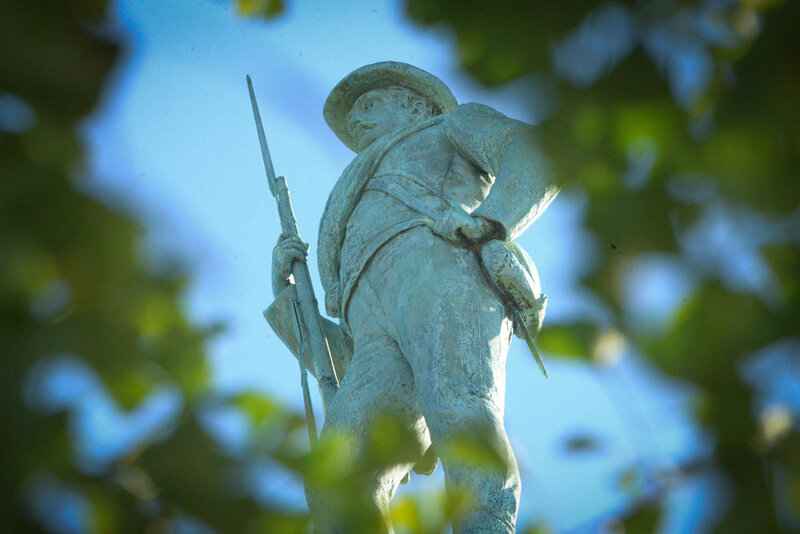 Since 2003, CTF, through Initiatives of Change, has been offering this formative and foundational experience and it is now a cornerstone offering of the TRHT/Richmond enterprise. My creative role on this program included video production, photography, design of print collateral for recruiting and marketing and social media. speaking of….COMMUNITY TRUSTBUILDING FELLOWSHIP shares firsthand experiences of eight CTF alumni. Filmed on location at Six Points Innovation Center in Richmond, VA. I served as the producer/director, interviewer and editor of this piece. 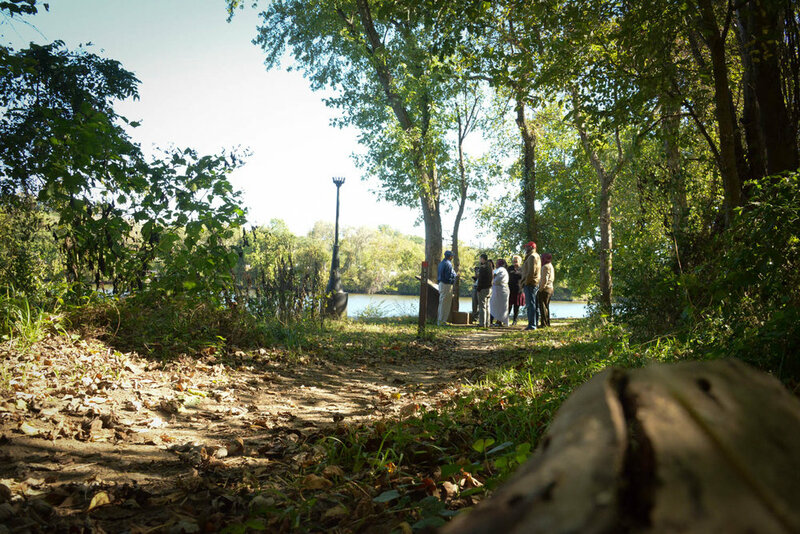 Over the five weekend modules, held January-May each year, Fellows literally walk through history on Richmond’s Slave Trail, learn in a classroom setting, work in small groups and enjoy time for team building, personal reflection and fellowship. While I wrote & designed on the TRHT/Richmond website and for social media, these are examples of pieces that were strictly used in print: a presentation slide, participant agenda, recruitment flier and poster. While consulting with Initiatives of Change to launch the TRHT/Richmond enterprise, I was able increase the social media presence on Instagram and Facebook by 90% by posting daily during the week and over weekends during special events. Twitter was engaged in the promotion and reporting of events. Constant Contact was used for e-marketing as well.